Today in this post I will tell and show you how you can see the Historical images of any places you want. 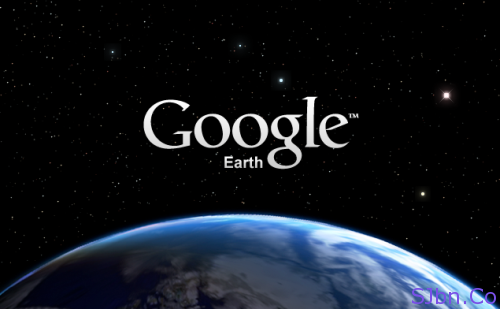 Near about couple of months ago Google introduces the new version of Google Earth 6. In the new version of Google Earth you can see the historical images of many different places. When you will zoom into any particular place a clock icon will appear in the status bar with the year till which you can see the images of that particular place. When you will click on that year it will take you to the images of that particular place with that year. You can also see the images in between present and that year by moving the time slider in timeline with the help of mouse. And see how the place is changed in between.